We will have our first dinner together around 6:30pm at our centrally located hotel in Guadalajara, Jalisco, and we will introduce you to these nine days of adventure. We will start our visit to Guadalajara visiting a World Heritage Center: Hospicio Cabañas. This important cultural center holds some of the incredible murals that José Clemente Orozco painted. Then we will continue with our visit to the most emblematic historic buildings of Guadalajara. After breakfast we will visit two interesting places: Tlaquepaque and Tonalá. This will be an opportunity to be close to different expressions of art. We will visit galleries and we will meet local artists in order to be involved in the new wave. Tequila is not just a drink, it’s a place. Today we will go to Tequila and we will learn about the process to make this distinctive drink, a true trademark of México. During the first half of the day we will visit the 17th Annual Feria de Maestros del Arte at Chapala, Jalisco. 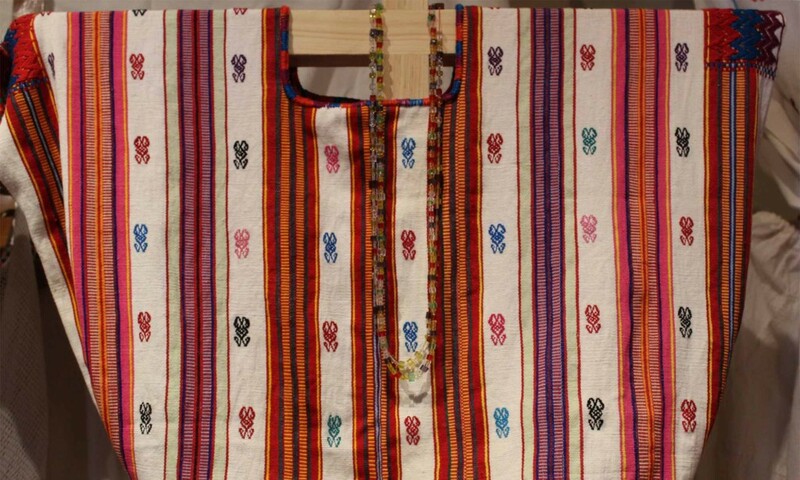 Our purpose is to participate in the fair and see the highest quality of Mexican Folk Art. Then we will have time to discover the surroundings of Lake Chapala. Jalisco has a very important archaeological site: Guachimontones. Also we will visit the The Interpretive Center Guachimontones “Phil Weigand,” named after the archaeologist who dedicated his career to work on this site, and we will discover the fascinating story behind his knowledge related with the hidden geometry of the Guachimontones. Today we will visit the Basilica of Our Lady of Zapopan, an architectural jewel of the XVII century. Then we will go to the City Hall in order to see the unique murals painted by José Clemente Orozco. Today we will drive to a Pueblo Mágico: Lagos de Moreno. There we will have the opportunity to learn about the majestic neoclassical buildings that are in the city and include the Temple of Calvario and the Rinconada of the Capuchin. Then we will visit the Parish of Asunción for one of the best displays of baroque buildings in America. Inside it is as spectacular as its towers of 72 meters. Today we will take you to the international airport in Guadalajara, Jalisco by 8am, in order to take your flight back home.